CPTM, the Mexico Tourism Board, is the organization entrusted to coordinate, design and develop the national and international strategies for tourism promotion for Mexico. 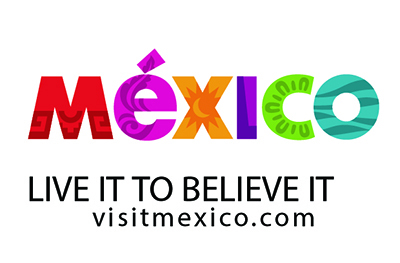 Furthermore, the Mexico Tourism Board is also charged with promoting the numerous destinations and activities that Mexico has to offer, as well as Mexico’s many natural and cultural sites. 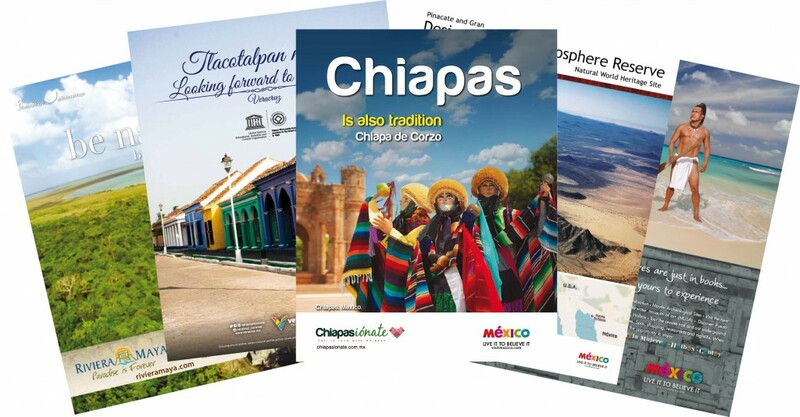 CPTM has been working with the World Heritage review since 2010 promoting different locations such as, Puebla, Jalisco, Oaxaca, Chiapas, Veracruz and Tabasco based on theme of the review and relating this to the sites or cities which the CPTM wished to profile. CPTM has booked in 15 editions of World Heritage since 2010.